Central Grove is a relatively new project beside the Aljunied MRT station. It has many eating outlets and retail shops just outside the condominium. Central Grove is a short drive to the Central Business District and Suntec City via the Nicoll Highway and the Pan Island expressway (PIE) nearby can lead you to all parts of Singapore. 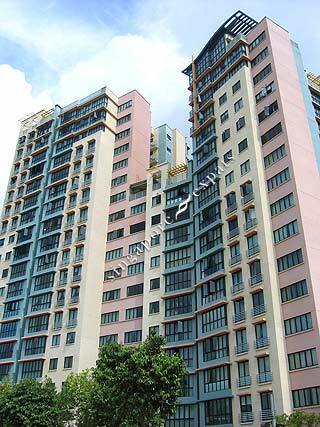 Central Grove has full condo facilities and is just minutes away from Aljunied MRT Station. Convenient bus services to city and town. Reputable schools and nearby eating establishments are also within walking/driving distance. Residents can also get their daily necessities at the nearby Aljunied Market and Food Centre or Sims Avenue Centre. East Coast Park is just 10 minutes drive away.